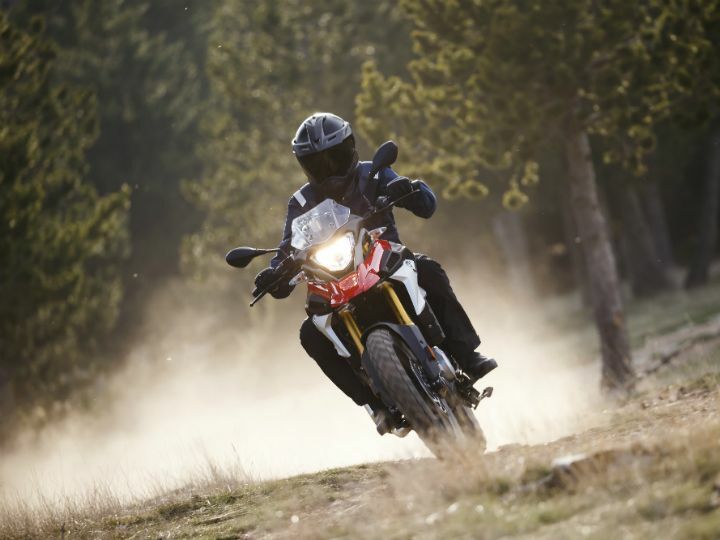 After its unveil at last year’s EICMA motorcycle show in Milan, the G 310 GS has made its appearance in India as well. 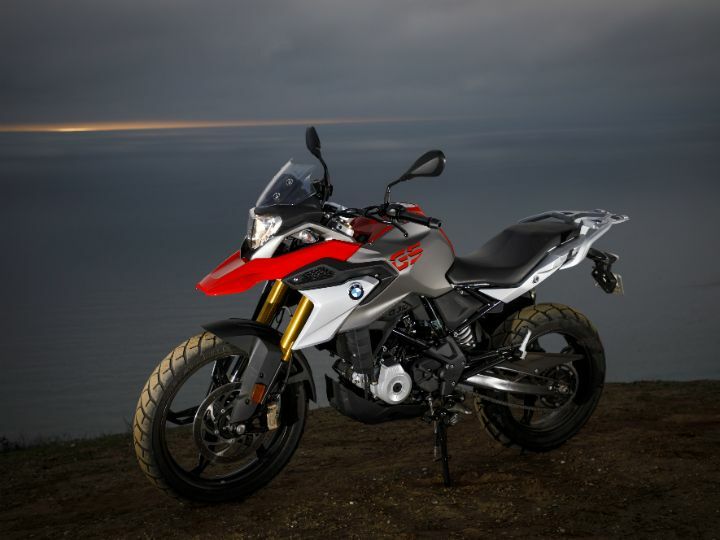 Standing alongside the naked sports bike G 310 R, the G 310 GS is its adventure-ready sibling. The BMW G 310 R was previously displayed at the 2016 Auto Expo and while the bike is on sale in Europe, Indian bikers are still waiting to get their hands on one. 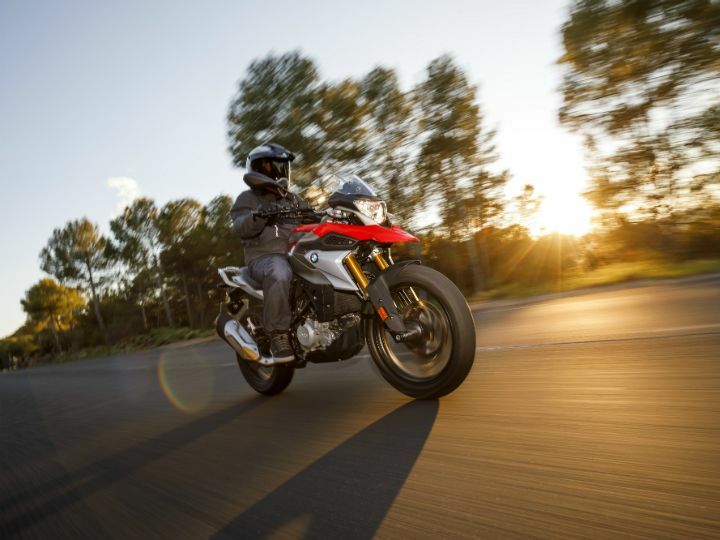 However, all hope is not lost as BMW Motorrad has confirmed that both the bikes will be launched in the second half of 2018. Powering both the motorcycles is a 312cc, single-cylinder, liquid-cooled engine that is mated to a 6-speed gearbox. Peak power produced is 34PS at 9500rpm with 28Nm of peak torque arriving at 7500rpm. While they both are designed to carry out their respective jobs with dedication, quite a few mechanical components are common on both bikes. The list includes the engine, chassis, alloy wheels, brakes and the exhaust. Both the G 310 R and the G 310 GS are built around a tubular steel frame bolted with a rear subframe. The USD forks on GS have 180mm of travel, while the R has a front-end travel of 140mm. 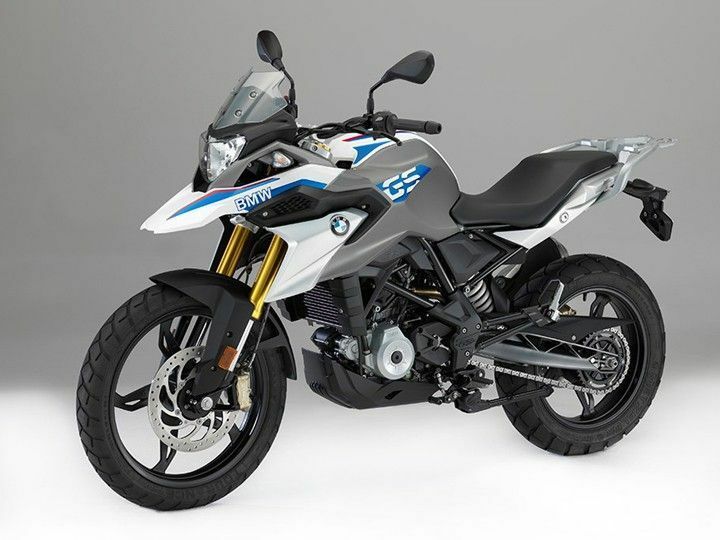 On the other hand, the rear monoshock has 180mm of travel on the G 310 GS and 131mm of travel on the G 310 R.
Once launched, the BMW G 310 R will rival the KTM 390 Duke, Kawasaki Z250 and the Benelli TNT 300. The BMW G 310 GS, on the other hand, take on the likes of the Royal Enfield Himalayan, the Mahindra Mojo and the Kawasaki Versys X300. The main rivalry, however, will come in the form of the upcoming KTM 390 Adventure. 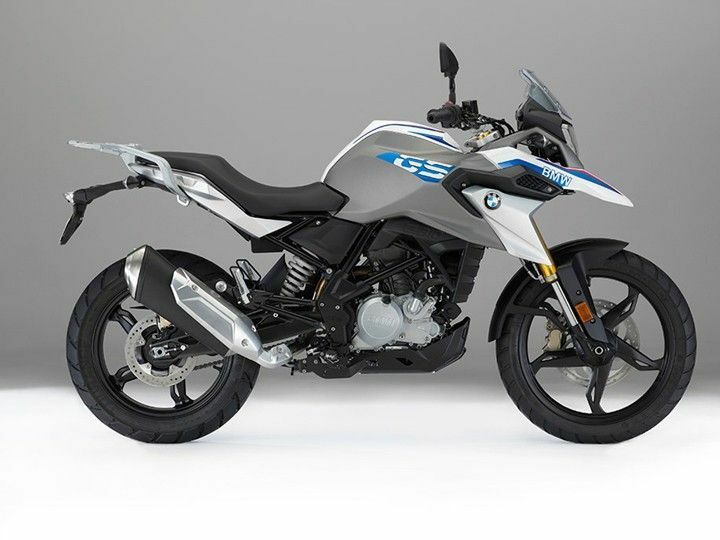 Once launched, expect the BMW G 310 R and the G 310 GS to be priced around Rs 2.5 lakh and Rs 2.8 lakh (ex-showroom), respectively.